“The value of life is always measured in how much you give,” said Hightower, who is also an Alabama gubernatorial candidate. He encouraged the graduates to be generous, to set goals and to think positively.  The University of Mobile School of Nursing Pinning Ceremony is an annual event that honors graduates for their accomplishments, recognizes their families who have supported students during their journey and allows faculty a time to celebrate the accomplishments of their students. The pins used in the ceremony represent the nurse’s education as well as the institution in which the nurse studied. After the graduates received their pins from instructor of nursing Tammy Brown, the Auxiliary of Gideon’s International presented the class with Nurses’ New Testaments. Ashley Hillman, a member of the Class of 2018, shared reflections from the class, expressing gratitude to faculty and summarizing the principles they taught. The graduates completed the ceremony by reciting the Nightingale Pledge, a commission for a nursing career that had its roots in Christianity centuries ago. Many nurses consider this ceremony more symbolic of their career choice than graduation. These new nurses went on to participate in UM’s Commencement ceremony March 5.